What an incredible read! 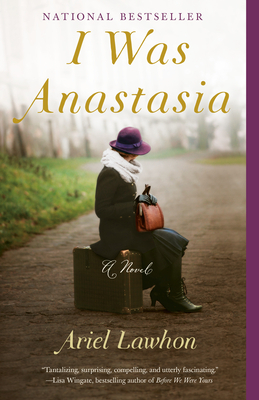 It’s a book you can hardly put down as you become so involved in her story and want to find out is Anna really Anastasia. Ariel Lawhon has written a very well researched and developed characters novel that excels. It is one that gives a glimpse to history while reading almost like a mystery. This is an amazing book!